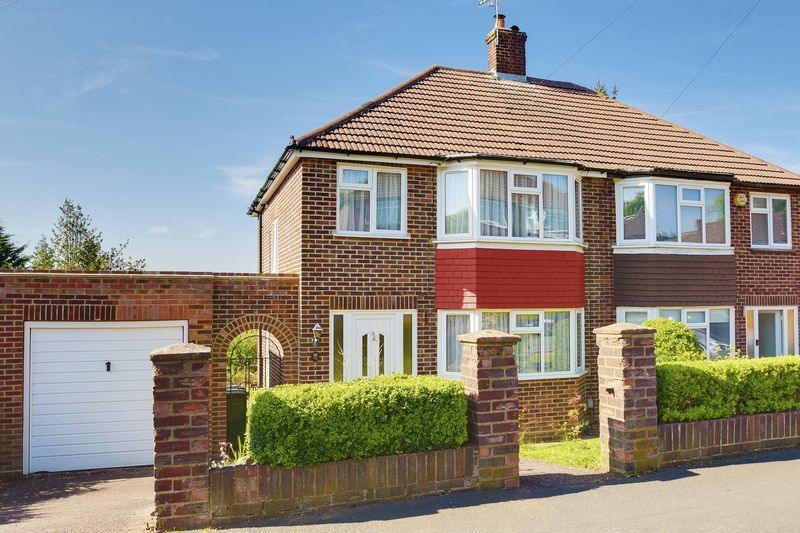 Engel Jacobs are delighted to bring to the market this semi-detached house on a much sought after road on the South side of Borehamwood. 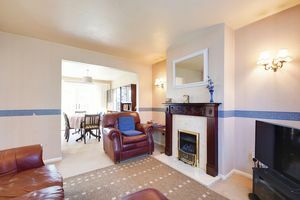 The property does require some modernisation but there is tremendous scope for it to be a fantastic family home. 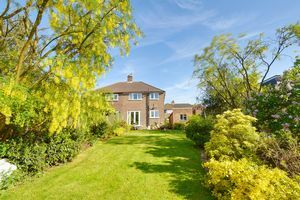 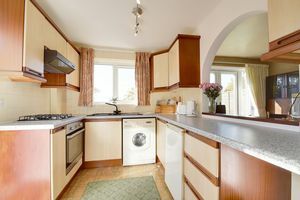 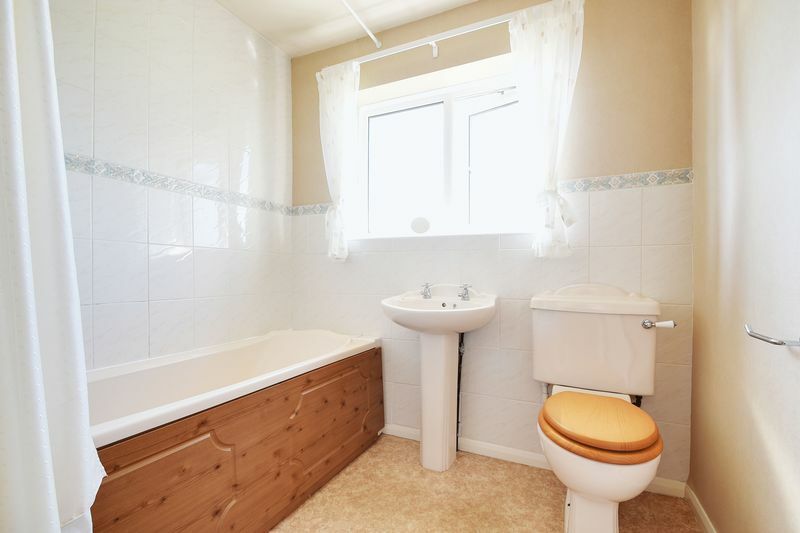 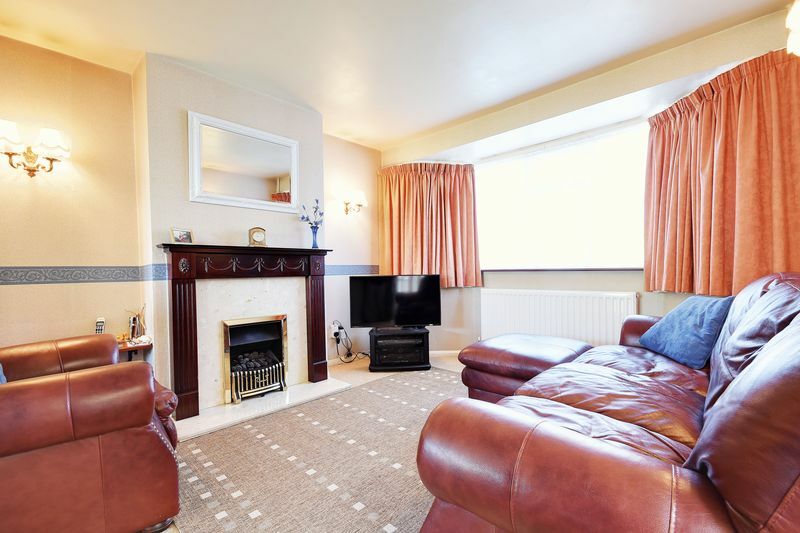 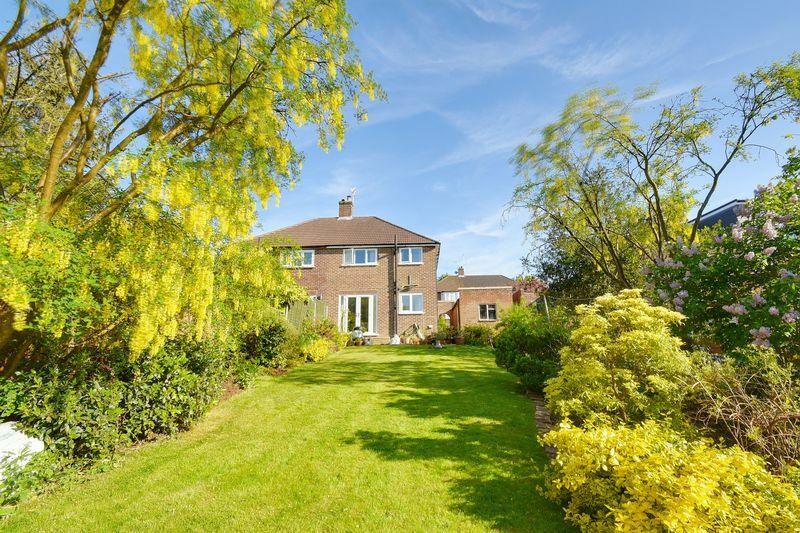 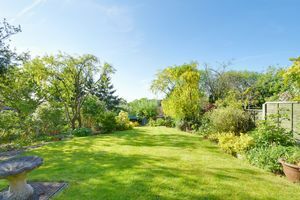 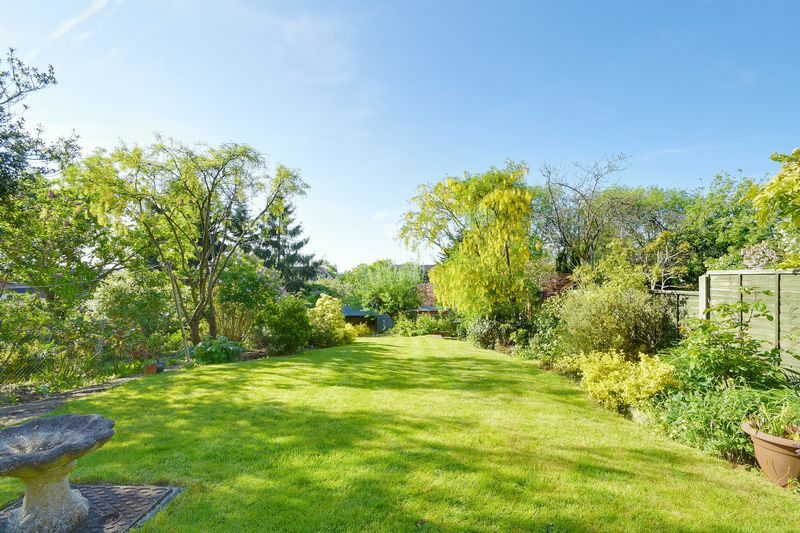 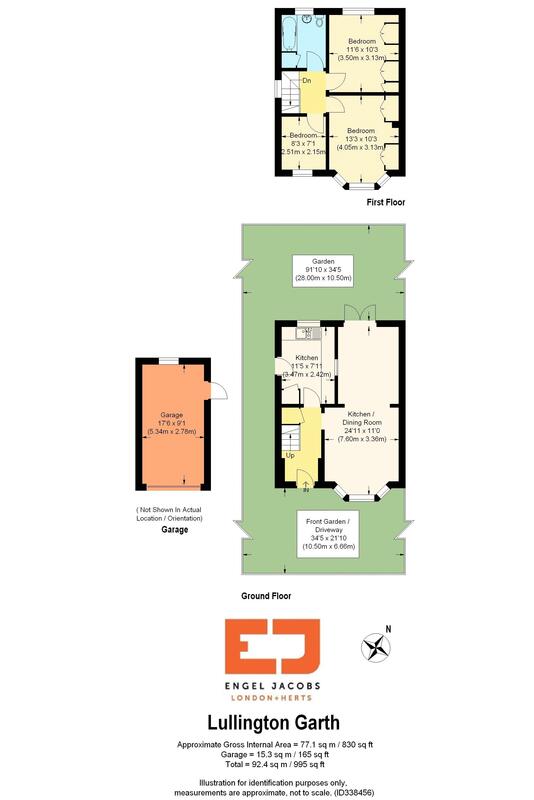 It comprises of 3 bedrooms, 1 bathroom, 2 receptions, garage, and a very large garden with lovely views. 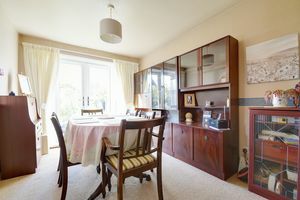 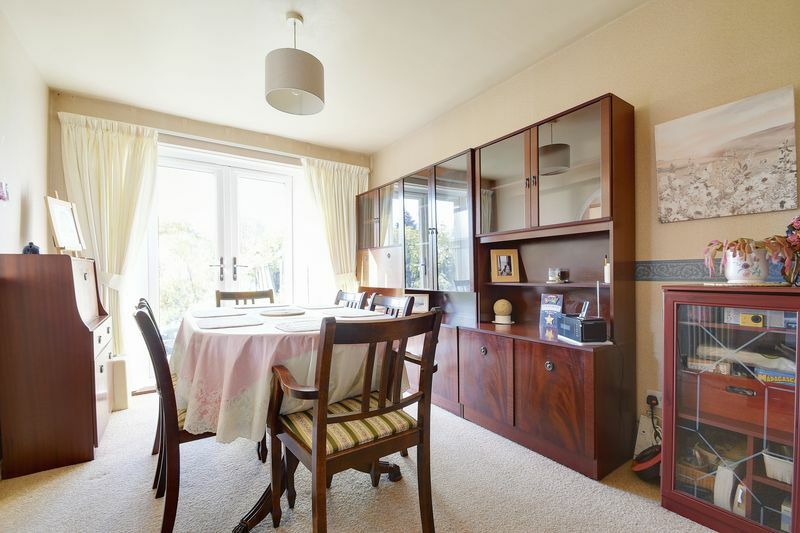 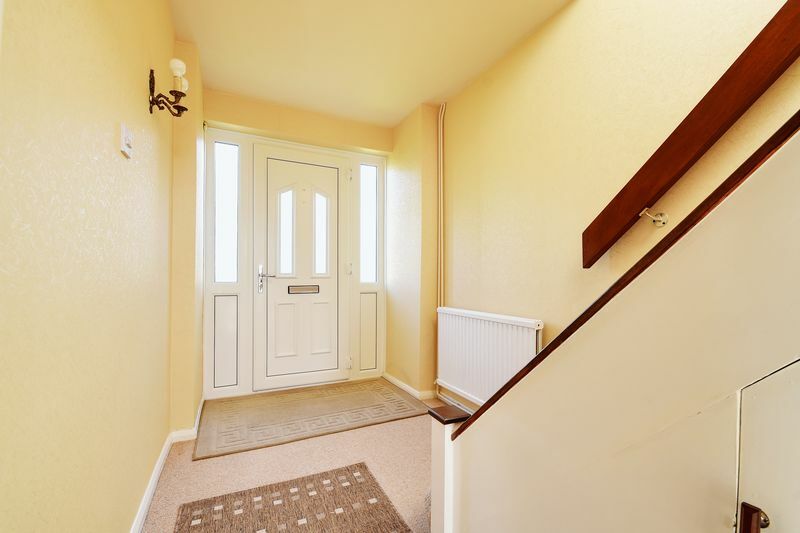 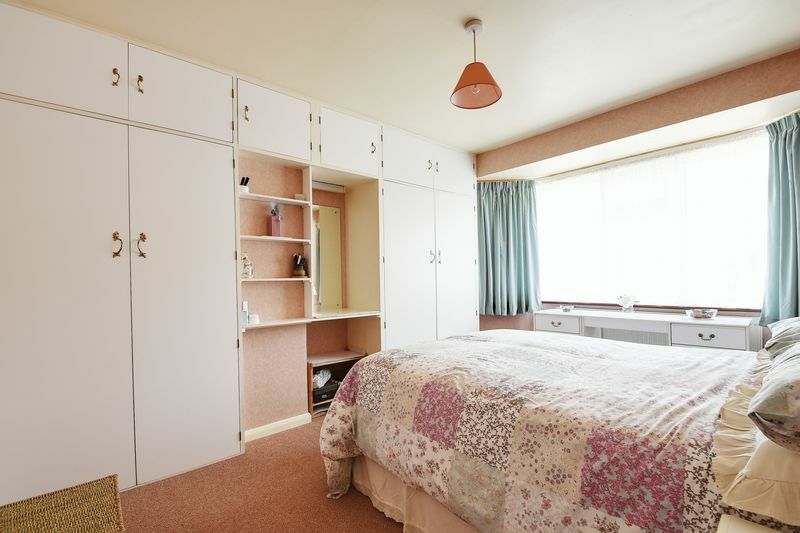 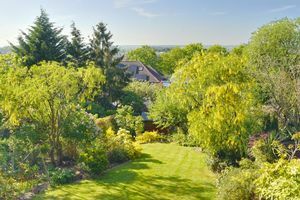 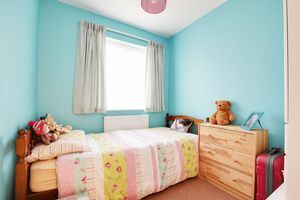 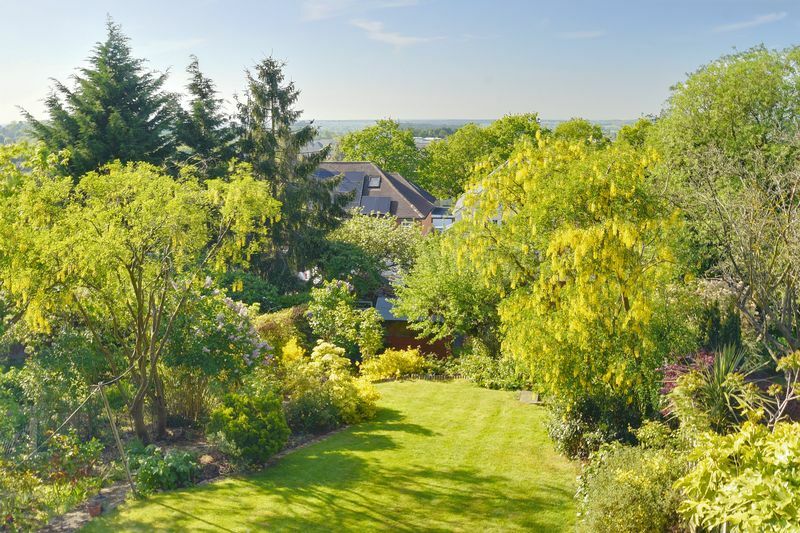 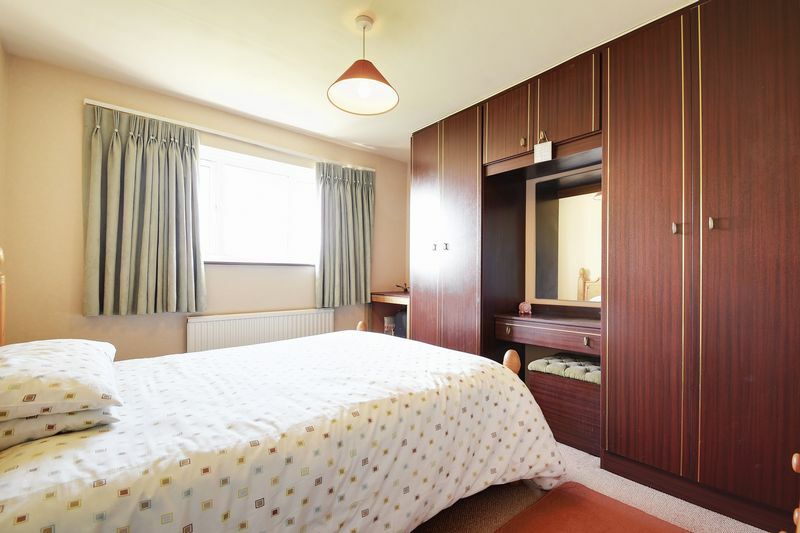 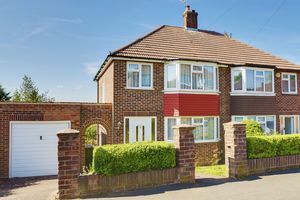 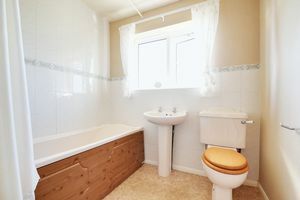 It is a short walk to the high street shops, restaurants and amenities, and also to the mainline station, places of worship and Yavneh College amongst many other local schools.